Started sixth, finished seventh, and collected four bonus points. The Jimmy John’s team surrendered the seventh position to pit road under caution on lap 52 for four tires and fuel. The No. 4 Ford restarted 13th with five laps remaining in the stage. Harvick narrowly avoided an accident at the conclusion of the stage to jump from 15th up to seventh. The team came to pit road for four tires and fuel at the conclusion of Stage 1. Started third and finished 31st. Harvick raced in the top-five the majority of the stage. The Jimmy John’s team came to pit road from the fourth position for two tires, air pressure adjustments and fuel on lap 94. Harvick restarted fourth on lap 98 but was collected in a multicar incident on lap 102. The No. 4 car suffered heavy damage during the lap-102 incident, causing the team to make extensive repairs on pit road. The team was unable to complete repairs on pit road and was forced to retire from the event on lap 105. 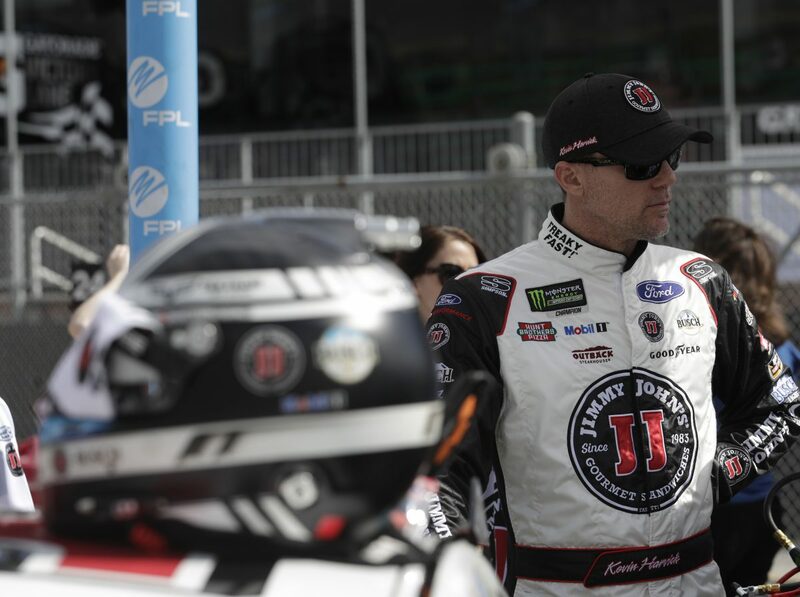 Harvick scored nine bonus points in Duel 2 and four points in Stage 1. Austin Dillon won the Daytona 500 to score his second career Monster Energy NASCAR Cup Series victory and his first at Daytona. His margin of victory over runner-up Darrell (Bubba) Wallace Jr. was .26 of a second.